Avery WePrint provides a platform to help small businesses customise their branding products in order to stand out in a competitive market. So what exactly is a loyalty programme? 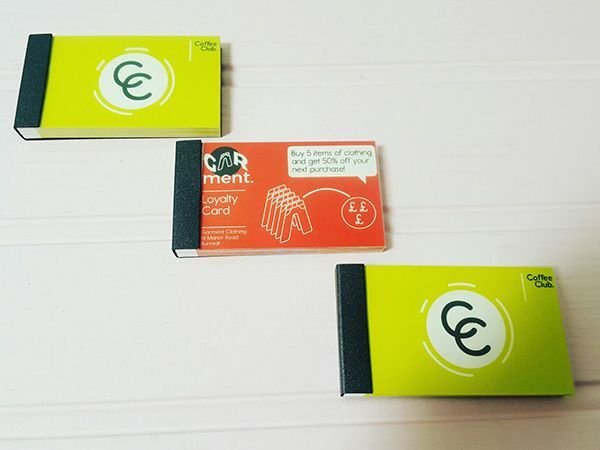 In order to entice the loyalty of a customer, you can now create branded loyalty cards with our unique business card pads to offer convenience to your customers, store credits and other benefits. Simply upload your company logo, PDF or an image in our design tool to get started. 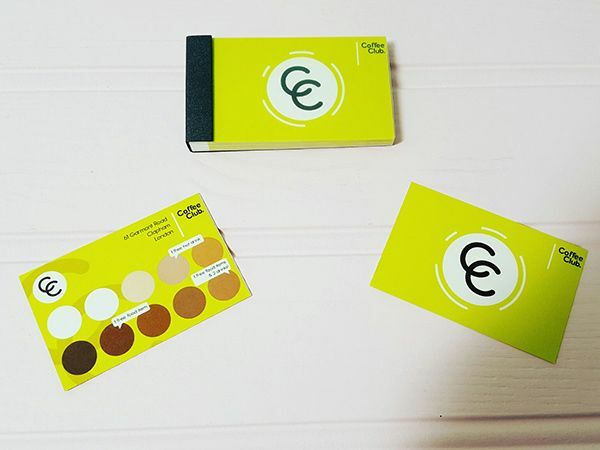 Our designers have also created loyalty card templates for you to choose from. So once you have placed an order, simply sit back and relax as we print and deliver them to you! They give you an opportunity to get repeat customers and save you the cost of finding new customers in the long run. “Word of mouth” is one of the most cost efficient ways to increase sales. Providing an initiative to reward loyalty is what will set your business apart from others. This is an act of good will which will always have a positive impact on your business. You are initiating a purchase by giving the customer an incentive. It is a marketing strategy that will help you increase order value and frequency of customers. Loyalty cards are a system that is always going to work! WePrint make it easy for you to design and personalise them by offering an online design and print service. Once you have this set up, you can simply re-order your design without having to re-create it. 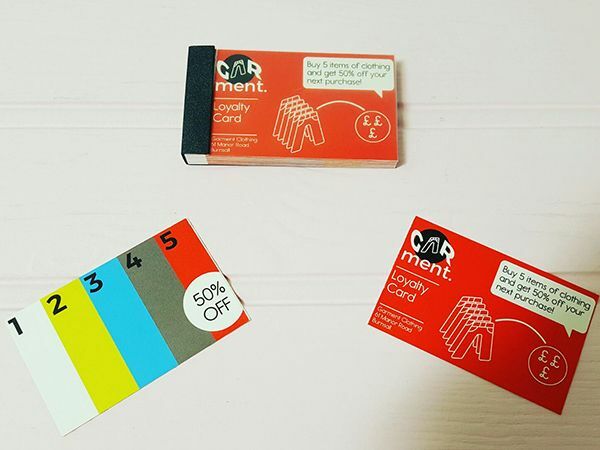 We would love to see your design ideas if you re-create these loyalty card pads. Please email them in to us at weprint.uk@avery.com. We are looking forward to featuring your designs on our social media pages!